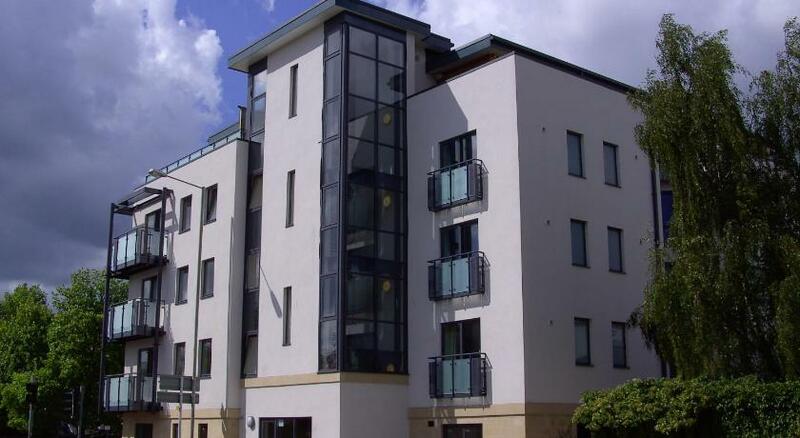 Highly-rated four star serviced apartments in Fishers Lane, Cheltenham. Apartments at Duke of Wellington Court is home to two high quality serviced apartments, one of which sleeps up to four and the other can accommodate six. 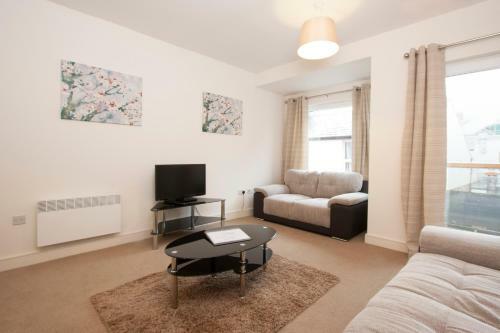 There is bright, modern decor throughout the brand new flats which are located in central Regency Cheltenham. Each of the properties has a well equipped fitted kitchen and high quality furnishings. The Penthouse apartment boasts an outside balcony/terrace and two bathrooms. 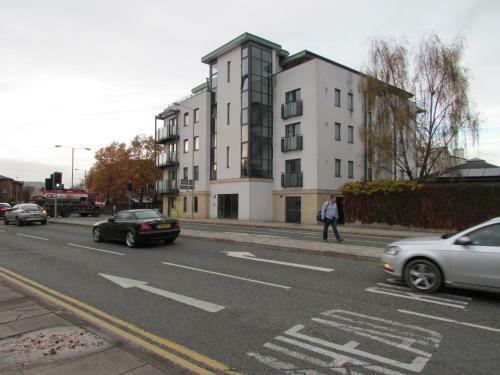 Modern purpose built apartments in the centre of Chelthenham with free secure underground parking. The flats have fully equipped kitchens and guests receive a welcome pack upon arrival. Situated in Albion Street in the heart of Chelthenham, these four star serviced apartments offer stylish, comfortable accommodation. One and two bedroom apartments are available, all with modern bathrooms and fully equipped kitchens.